HUGE Savings on ALL Halloween Items!! 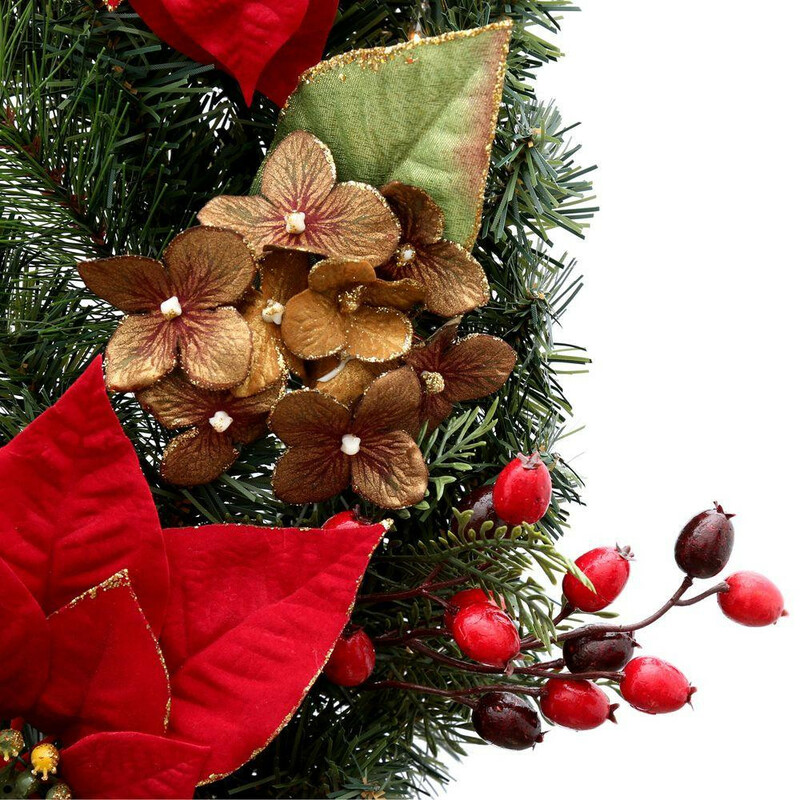 Create a warm welcome with the Martha Stewart Living Winterberry 32 in. 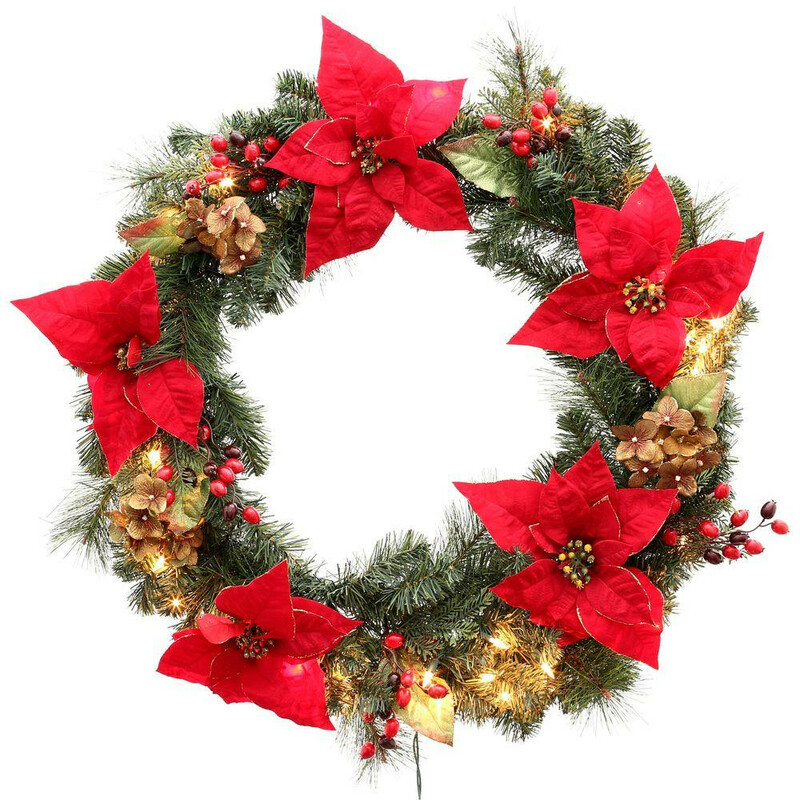 Pre-Lit Red Poinsettia Artificial Wreath with mini white lights. 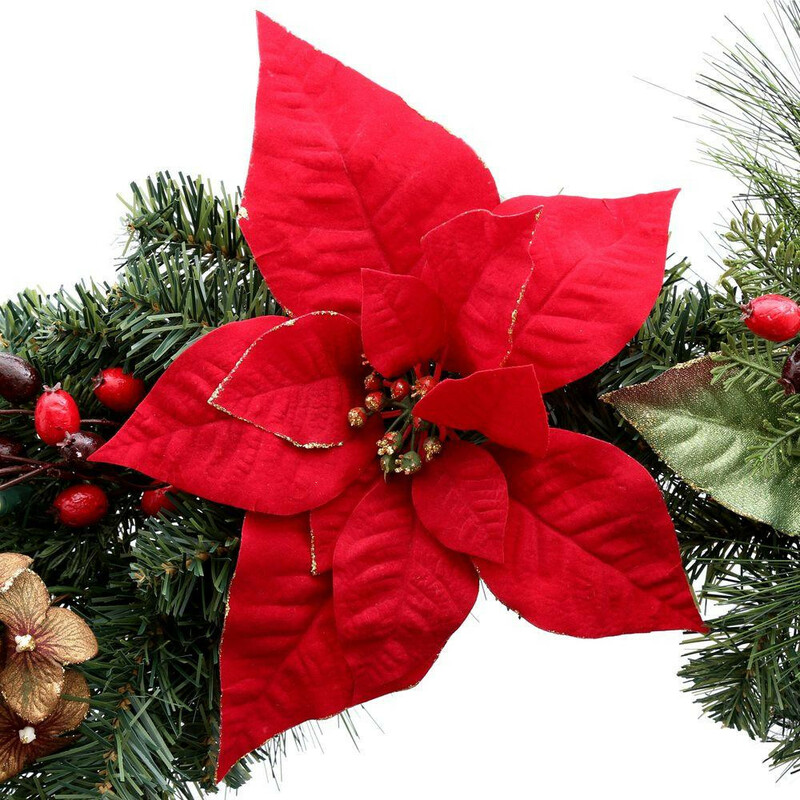 Inspired by the colors of the season, the wreath replicates nature with red fabric poinsettias and berries, and mini gold dried hydrangeas nestled amid the pine greenery. It's finished with 50 white mini lights for a gorgeous glow. 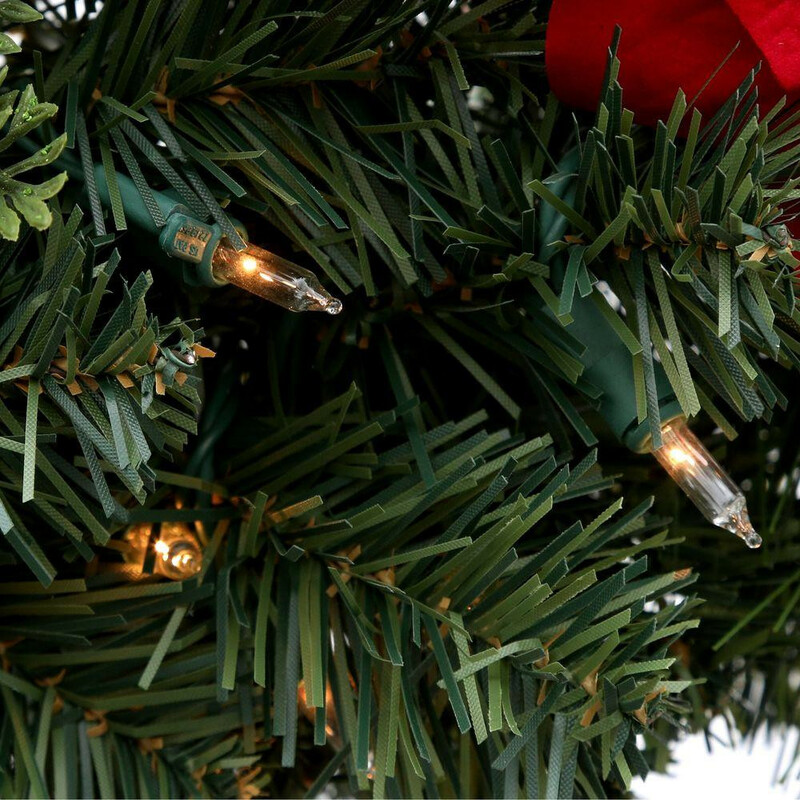 And, with durable PVC construction, it's easy to care for and lasts for many holidays of enjoyment. © 2016 tisyourseason.com LLC. All Rights Reserved.